Ireland - I Say Ding Dong Shop - Buy Stickers, Decals & Unique Automobilia. 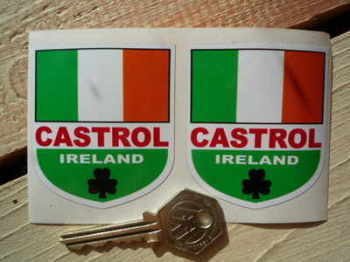 Ireland and Castrol Sheld Stickers. 2" Pair. Ireland Flag Worn & Distressed Helmet Visor Straight Sunstrip Sticker. 12". 35mm or 50mm Tall. 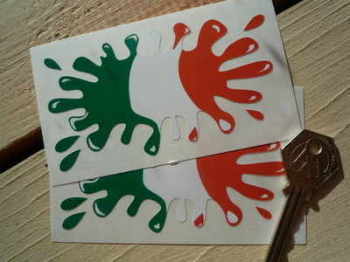 Ireland Irish Flag Splat Style Stickers. 4" Pair. Ireland Irish Flag Stickers. 4" Pair. Ireland Irish Helmet Visor Straight Sunstrip Sticker. 12". 35mm or 50mm Tall. 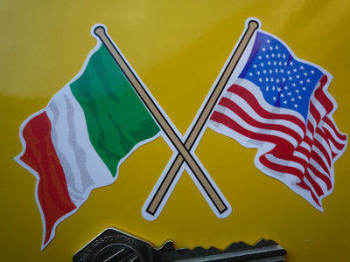 Ireland Irish Wavy Flag Stickers. 2" Pair. Ireland Volkswagen Campervan Travel Sticker. 3.5". 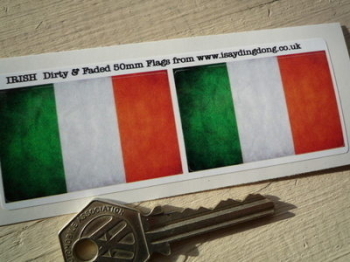 Irish Dirty & Faded Style Flag Stickers. 2" Pair. 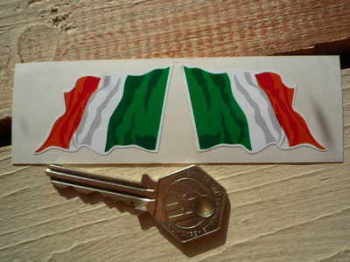 Irish Flag Oblong Ireland Stickers. 33mm Pair. Irish Tricolore Worn & Distressed Style Helmet Visor Sunstrip Sticker. 12". 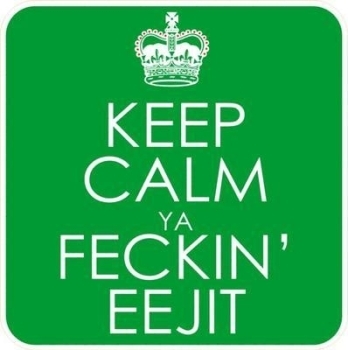 Keep Calm Ya Feckin' Eejit. Funny Irish Sticker. 4".